Our students at Barnsley College will get hands-on experience of industry-standard body armour thanks to SafeGuard Clothing, a worldwide manufacturer and distributor of body armour. 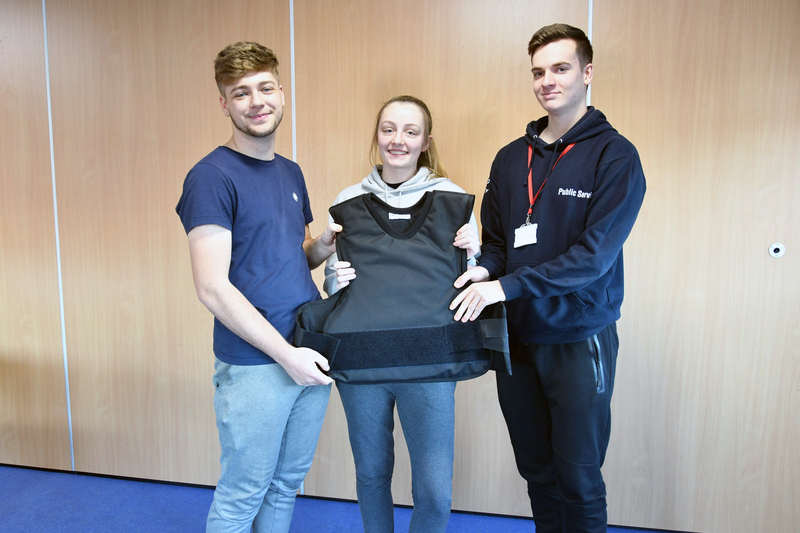 Leeds-based Safeguard Clothing is donating a bullet resistant vest for students to use on the College’s Public Services course. Students already benefit from a more hands-on approach in studying protection and the different levels and standards of body armour they will be using in their future line of work. In-class demonstrations can now be better illustrated and students can do a number of activities relating to safety in the daily duties of police officers, security guards, military and other personnel. 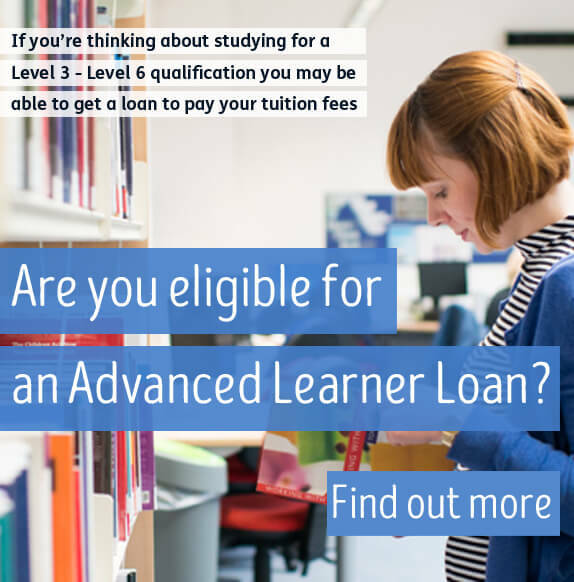 Safeguard Clothing is amongst the leaders in the sector of body armour manufacturing and distribution, and the brand’s expertise offers real value to the educational programme for college students. The donated ballistic resistant vest has been designed and manufactured to the highest standards of safety as mandated by the National Institute of Justice. This will allow students on Barnsley College’s Public Services course to understand how safety materials are designed and apply this knowledge in day-to-day tactical operations later on in their professional career.